Having read and seen through the blatantly ambiguous language of our disgusting ‘surrender document’, it is clear that no deal and no £39bn payment is the way forward. 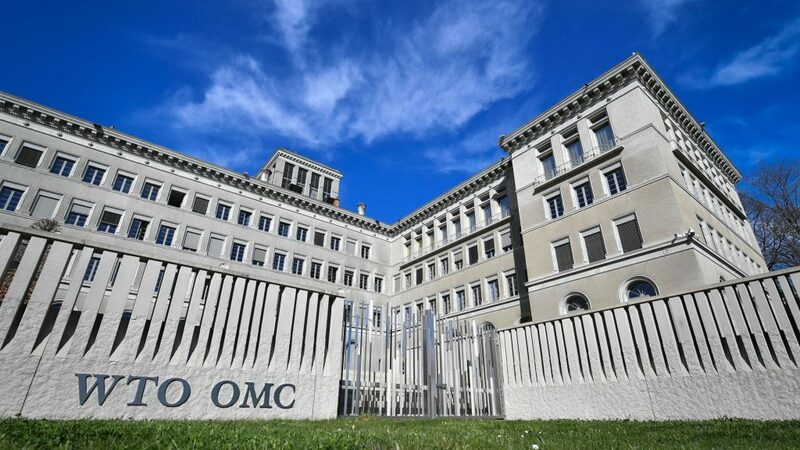 The World Trade Organisation (WTO) provides purely administrative functions to enable world trade. It does not impose political interference in a country’s internal affairs. Nations from all around the world trade happily with both one another and the EU super-state and this is the way forward for us. Never again, must Britain allow other countries to impose their laws upon us and never again must Britain be told who we can trade with and upon what terms. It is therefore up to our mealy mouthed LibLabCon MPs to have the ‘courage to reject this appalling deal’ with the super-state. Then and only then can we commence the British revival that we nationalists both demand and indeed deserve. Tagged Brexit, British Democrats, britishdemocrats.uk, Leave the EU, No Deal Brexit, UK Trade on WTO Terms. Couldn’t agree more. I can’t understand why the main stream media don’t seem to get the fact that we can deal with whoever we want. There too interested in the open border than the British people. Well said Anglo Saxon. The EU has a vested interest in making things as difficult as possible for us. They are terrified of their Leftist super-state disintegrating. The EU are sending a clear message to other members…tragically the leader of the “Conservative” Party has capitulated and is committed to a watered down sell-out of a deal.